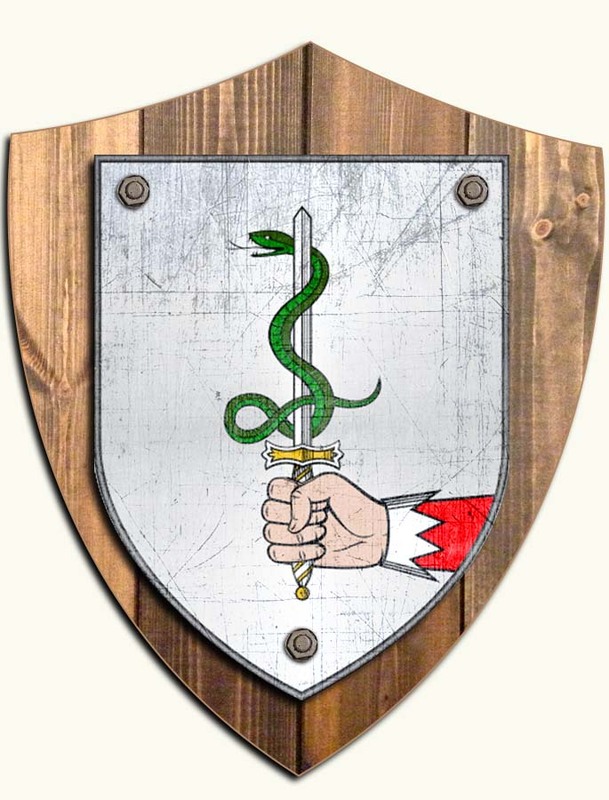 The Donovans are descended from the sept of Ó Donnabháin who were from County Limerick in the south west of Ireland. The name comes from the Gaelic Ó Donndubháin meaning ‘descendant of the dark brown-haired one’ (or possible the brown-complexioned one). The Clan gave their name to the modern barony of Carbery in West Cork, after they were forced to migrate south from Co. Limerick due to the feuding between the O’Briens and the Mac Carthys for control of Munster. The name is the 67th most popular name in Ireland, and the 5th most numerous name in Co. Cork.